Security is another key differentiator between SaaS and Web-hosted solutions. In-house hosting and data storage is a red flag. 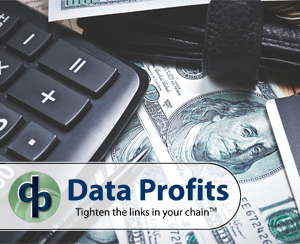 SaaS companies like Data Profits store their application data alongside that of leading enterprises and financial institutions in an elite data center where data security is a full-time job. Ultimately, it boils down to risk. SaaS solutions like Data Profits mitigate risk, while Web-hosted services add risk. And if wholesalers and retailers want to minimize risk, they’ll be well served to look past marketing hype and educate themselves on the differences between the two.